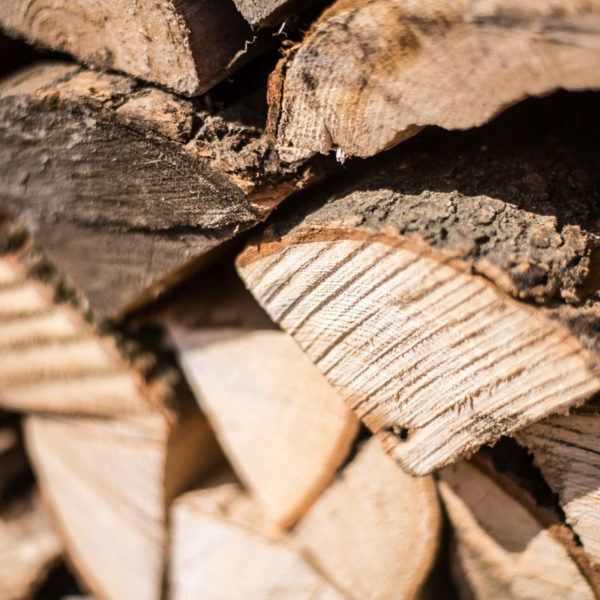 Starting from just £4.75 a net, our long-burning kiln dried hardwood logs offer incredible long term value, as they burn for up to five hours and offer maximum heat output. 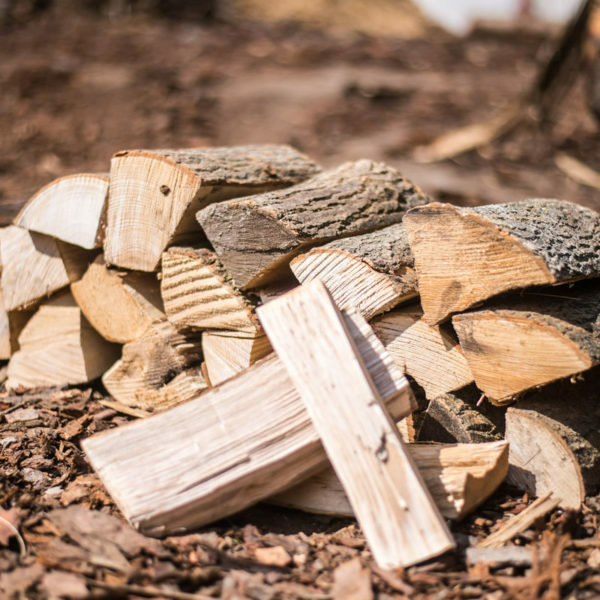 Fully seasoned and ready to burn as soon as they’re delivered, our hardwood logs can be burnt in almost all wood burning and multi-fuel stoves, open fires, pizza ovens and chimineas. Cut to approximately 8-10 inches and generously packed in 45x55cm 30 litre nets. 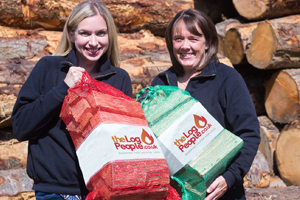 Need logs for your business? We sell logs to the trade too! Call 01691 887977 to find out more. 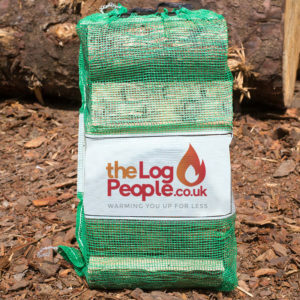 All this with FREE DELIVERY – which is handy because hardwood logs are dense! We use our trolley to deliver the logs to the front or side of your property (we don’t leave your logs at the curbside). Minimum order quantities apply. Our hardwood logs are responsibly sourced from managed FSC® woodlands in the UK. 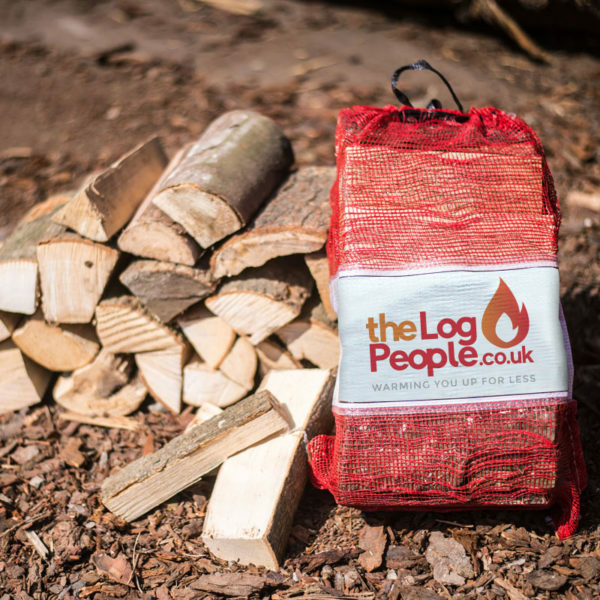 Our hardwood logs are currently a mixture of kiln dried Oak, Ash and Beech. Hardwood is dense – so only add seasoned hardwood to an already roaring fire to sustain the burn. Trying to light a fire with hardwood is like trying to light a brick. 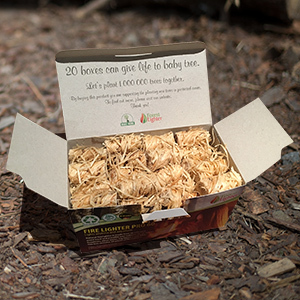 Use our kindling and ready to burn logs to get your fire going then switch to our seasoned hardwood to get more mileage out of your fire. 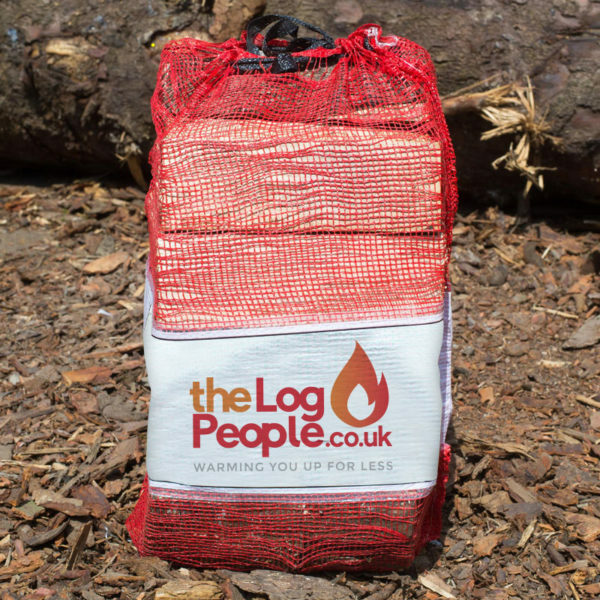 This company are totally reliable and the logs they provide are perfect for our wood burner. They burn well. I can not recommend this company too highly. They deliver when they say and those working there are very helpful.